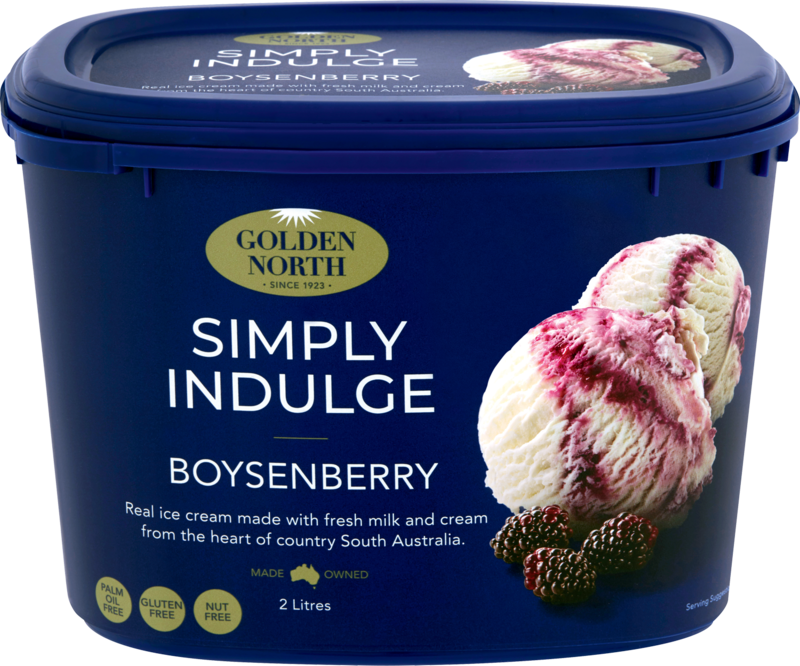 Premium Vanilla ice cream made from fresh milk and cream with Boysenberry syrup rippled throughout. 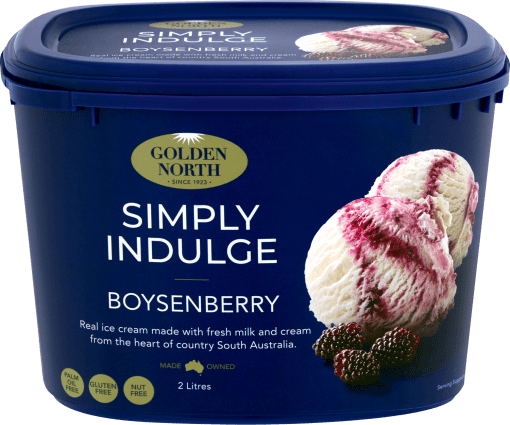 Golden North Boysenberry is a pure, natural vanilla ice cream with ripples of luscious, ripe boysenberry syrup to tantalise the most discerning taste buds. Winner of a Silver Medal at the 2012 SA Dairy Awards, this very popular variety has it all. 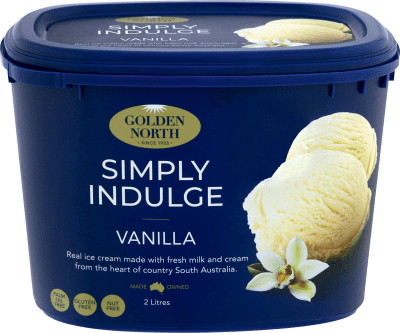 The smooth creaminess of vanilla ice cream with real fruit topping. 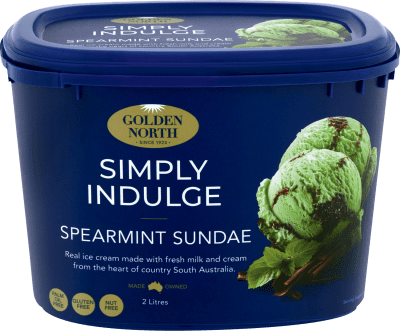 Available in 2 litre tubs, 5 litre trays and 10 litre tubs. 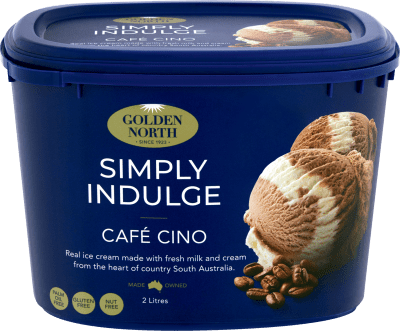 Ingredients: Fresh Milk, Fresh Cream, Sugar, Boysenberry Ripple (6%)(Boysenberry Juice [34%], Food Acid [330, 331], Colour ), Milk Solids, Gelatin, Stabilisers (401, 339, 466, 471), Salt, Flavour, Natural Annatto Extract.